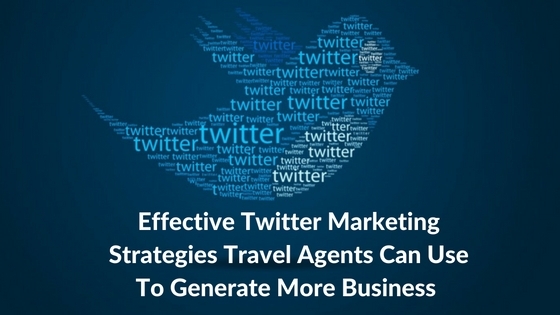 Okay, so you’re convinced that it’s high time your travel company invested in an online travel booking platform. And why not? 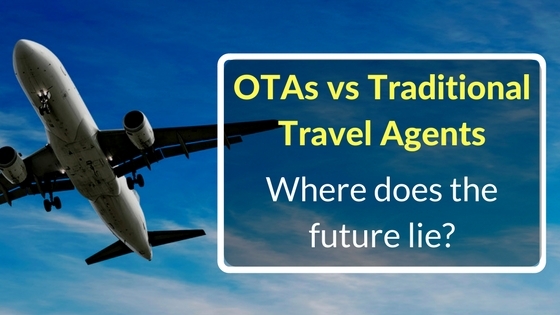 Almost 50% of travel is booked online, and that number is only going to increase going forward. If you don’t do it now, there’s a good chance you’ll be left behind. Now, a major conundrum many companies out there in your position face is: Should they buy a ready, off-the-shelf solution from the market, or build a solution in-house from scratch. Both options have their pros and cons, and the decision to choose one over another depends on a number of factors, including IT budget, size/availability of IT resources, feature requirements, geographic location, data security, go-to-market timelines etc. Our team put together an infographic comparing the advantages and disadvantages of both options to make the decision making process a little easier. 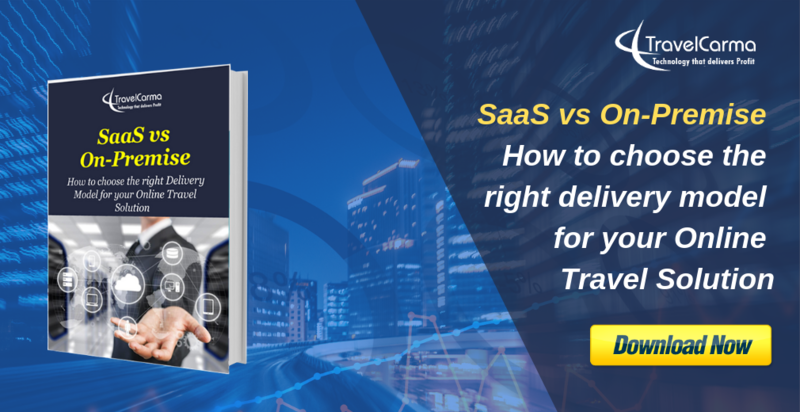 If you found this post helpful, you may also want to download our Free ebook titled “SaaS vs On-Premise: How to Choose the right delivery model for your Online Travel Solution“. 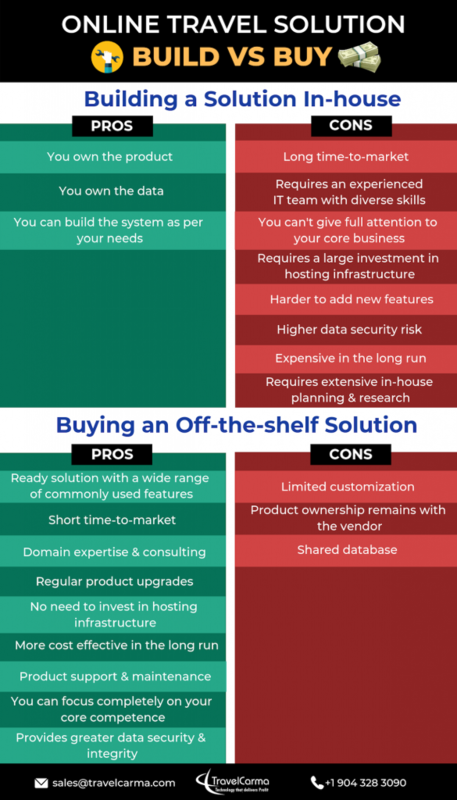 In the ebook we’ve explained the key considerations you should keep in mind when deciding between hosting a third-party solution on your own server vs going for a SaaS-based solution. 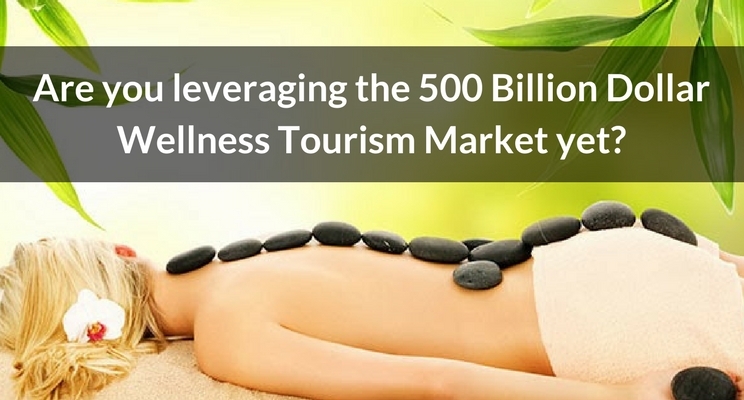 Are you leveraging the 500 Billion Dollar Wellness Tourism Market yet?